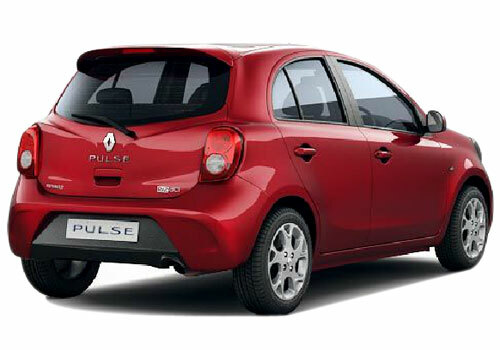 February 27, 2015: Denying all the rumors of stopping the production of its best selling hatchback Pulse in Indian car market, French car maker Renault has launched the refreshed version with starting price of Rs. 5.03 lakh (ex-showroom price, New Delhi). 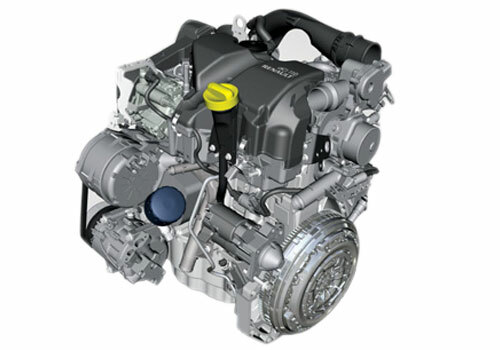 The new Pulse is offered with continuing engine configuration but with improved fuel efficient performance of 23.0 kmpl by diesel variant and 18.0 kmpl by petrol variant. Apart from this it receives various contemporary cosmetic changes inside the cabin. 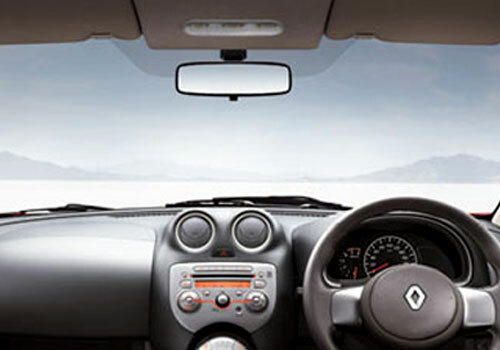 May 22, 2014: Renault has made the interiors of its hatchback Pulse with various interesting tweets making it more compatible to Nissan Micra. 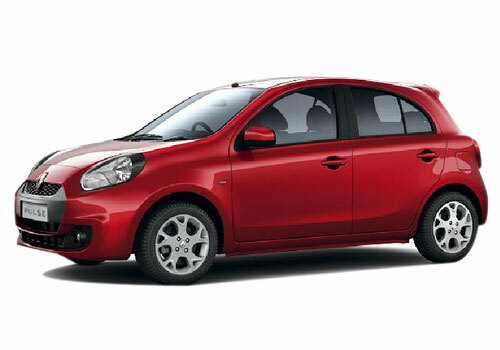 However most the changes introduced in the interiors are inspired from Micra hatchback. The major changes which could be witnessed in the interiors includes replacement of circular designs into square shaped interiors. May 20, 2014: French car maker Renault has silently introduced the refreshed version of its popular hatchback Pulse with minute changes on the exteriors and interiors. The changes offered in the interiors include piano black finish central console, double din audio system supporting connectivity with USB, Aux-in and Bluetooth. Rectangular air conditioner vents, new developed upholstery. The exteriors do not receive much changes except minor updates on the front grille. 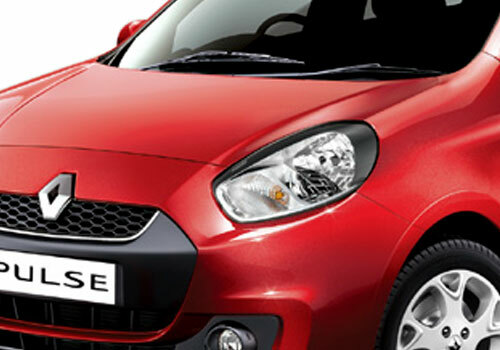 November 19, 2013: With minor updates Renault India has launched the special Voyage Edition of its hatchback car Renault Pulse in Indian car market to enhance its sales. 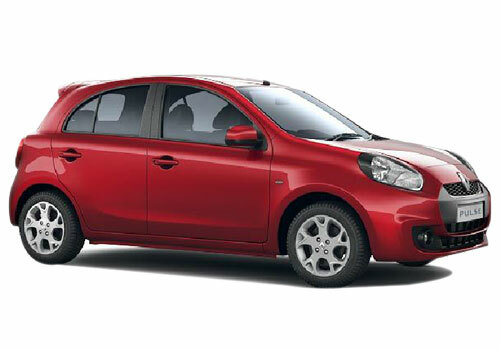 Based on platform Nissan Micra, Pulse did not succeeded in grabbing the attention of customers. Like the existing diesel variant this edition of Pulse carries the same 1.5 litre four cylinder engine developing the power of 63.1 bhp and torque of 160 Nm. With this edition company also offers free insurance for two years, followed by two year extended warranty and roadside assistance for four years. The French Automaker has introduced a new product in between its emerging sedan and SUV range. This time, the company has tried its hands on the prospering hatchback segment in the country that seems much welcoming to the French essence in their neighborhood. 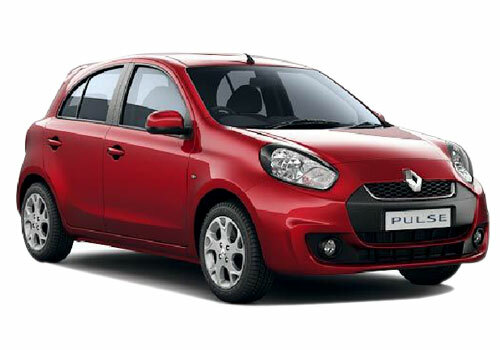 Renault has unveiled its premium hatch called the Renault Pulse couple of months back in the country after which it saw a launch in a glittering ceremony at 2012 Delhi Auto Expo. 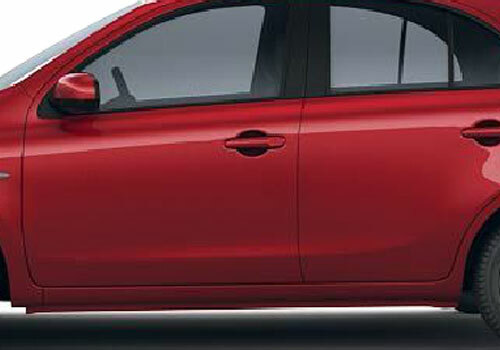 This small hatchback car is the third contribution of the company to the Indian auto industry after launching the Renault Fluence sedan and Renault Koleos SUV. 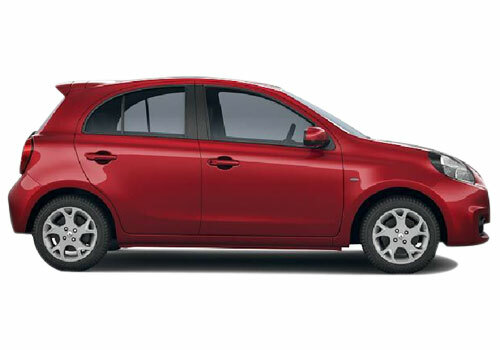 Renault Pulse is made available in single variant of 1461cc diesel engine which is same as Nissan Micra along with similarity in power and torque figures. 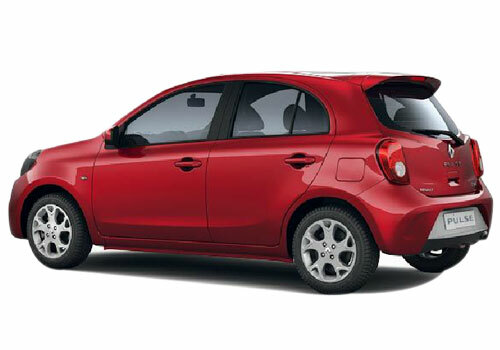 The suspension system is also similar to the Micra together with similar internal dimensions and boot space. 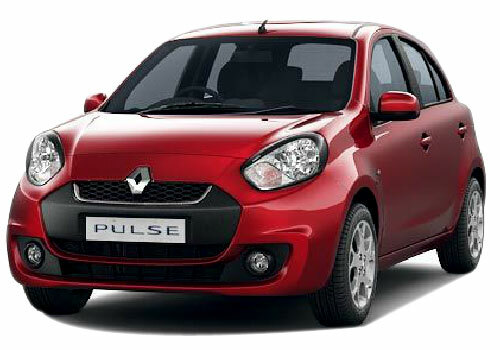 Renault Pulse chooses to stay on the higher level than Micra. As it costs more than Nissan Micra and possess some additional features that consist of newly designed headlights, tail lights and grill. 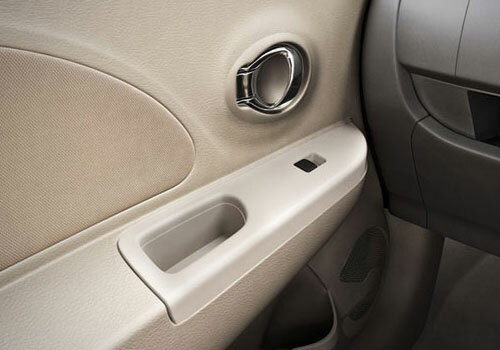 The top variant of Renault Pulse is blessed with the features like driver airbag and optional passenger air bag and Child proof rear door locks along with Speed Sensing Auto Door Lock for safety. Furthermore, keyless entry, start-n-stop button, comfort and convenience features like climate control, and steering mounted controls are also packed to ensure convenient journey. The incredible hatchback with beautiful exteriors and premium styling design is quite a delight to please your eyes with. The car has been reasonably placed at a price range of about Rs 5.77 lakh to Rs 6.25 lakh. The polished hatchback from the French Automaker is astounding in terms of mileage as it is deemed for style and elegance. The Pulse delivers what most of the Indian car consumers yearn for and that is class leading mileage that is of around 18 Kmpl in the city road conditions while 23.05 Kmpl on the highways. 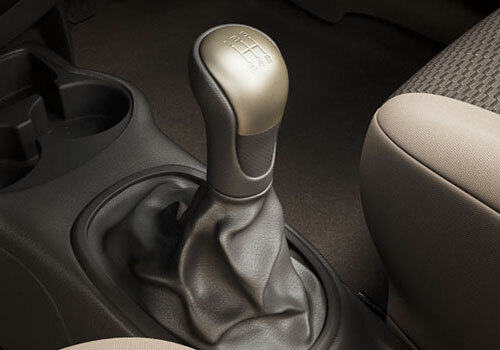 Quite excellent figures adorn the engine of the all new Renault Pulse. Renault Pulse Diesel RxL This is the base variant of Renault Pulse, comes loaded with features like electric power assisted- Power steering, Power windows (Front and Rear), Tilt adjustable steering, Electrically adjustable ORVMs, manual Air conditioner with heater, Keyless entry, Tachometer, rear washer and wiper, driver airbag, immobilizer, Integrated audio system with 4-speakers, 2+2 years extended warranty, etc. Renault Pulse Diesel RxZ This is the top end variant, loaded with some additional features like Engine start-n-stop with illuminated button, Lock-unlock sensing auto folding mirror, Central locking for all doors including rear door, Auto climate-control, Leather gear shift knob with special finish and Leather wrapped steering wheel, Vanity mirror for driver and passenger, roof spoiler with stop lamp, Front fog-lamps etc. Renault Pulse RXE Petrol This base petrol trim of the Renault Pulse has some juicy features like AC, power steering wheel, central locking, driver airbag, follow me headlamps and many more. The car is powered by a 1.2 litre petrol engine that churns out 76 PS of peak power and 104 NM top torque. The mid level Pulse variant has been offered with some more exciting add-ons like integrated audio system, power windows (front and rear), rear wiper and washer along with all the standard features of RXE petrol trim. Renault Pulse top end petrol model comes equipped with a bucket of stunning features viz ABS with EBD, smart access key, airbags for front passenger and driver, automatic AC, front fog lamps, foldable ORVMs, rear defogger with timer and engine start/stop button along with a few features of both RXE and RXL variant’s features. The Renault Pulse drives into the market with exciting and perhaps the most exclusive features that include premium packages involving stylish angular dual headlamps, the fine chrome finish inside the car, automatic climate control, rear defogger, multifunctional steering wheel and the integrated music system. 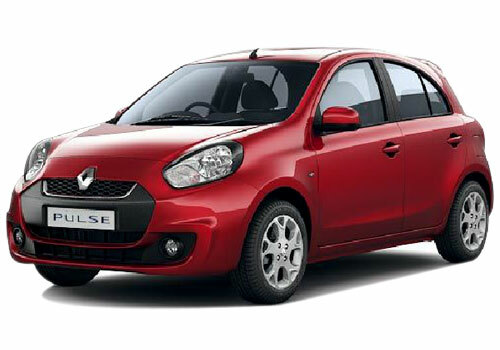 The Renault Pulse is available with 1.5L Diesel engine variant. 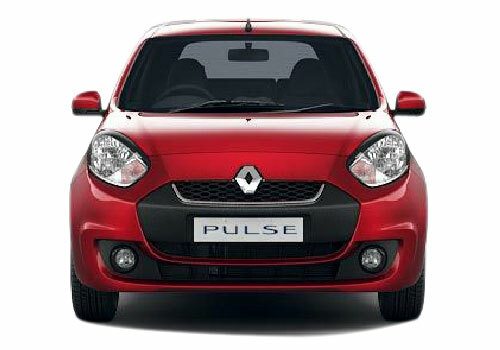 The 1.5 L Diesel engine of the Renault Pulse has a brilliant displacement of about 1461 cc and is well accompanied by four cylinders in- line, embraced to give a power ranging around 64 bhp and a significant torque of about 160 Nm. 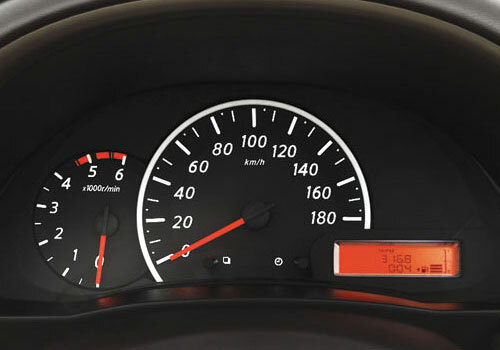 The 1.5L Diesel engine of the Pulse is capable to deliver a fairly good power of about 64 bhp at 4000 rpm and a torque of about 160 Nm at 2000 rpm, reaching 0 – 100 Kmph within 16 seconds and attaining a top speed of about 158 Kmph. Hence it can be well concluded that the incredible hatch from Renault is able to stand out string as far as the performance is concerned. 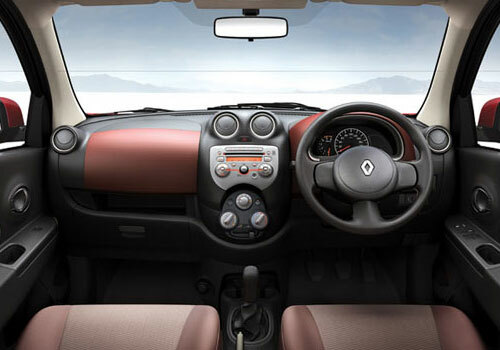 Renault Pulse is a dynamic hatch that not only suits the best of style and design but also makes an impact with the stylish interiors that make you feel the French essence. 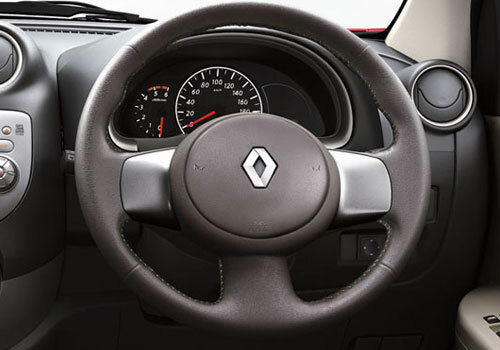 Renault has designed the interiors of the car similar to the Nissan’s Micra, of course being alliance partners; some share of technology is definitely pin pointed. 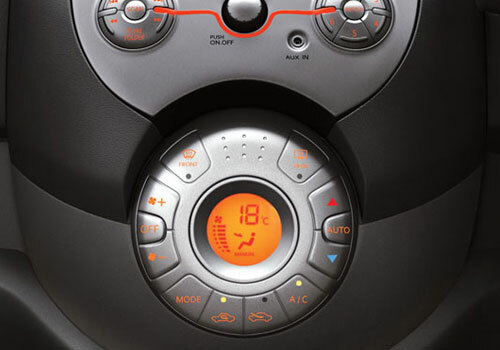 However the car has got some unique design elements with the scintillating capacious dash that flows across the front leading to the multifunctional steering that is a delight to have hands on. The spherical bulging structure of the instrument panel and the brightly illuminated cluster makes its own statement in terms of beauty. The music system that sits elegantly looks dynamic with the chrome buttons. 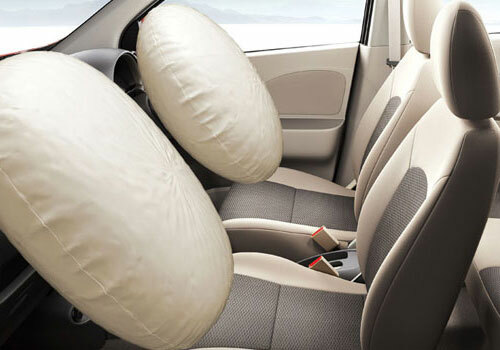 Moreover the adjustable head rests and the enhanced thigh support make the seats even more comfortable. 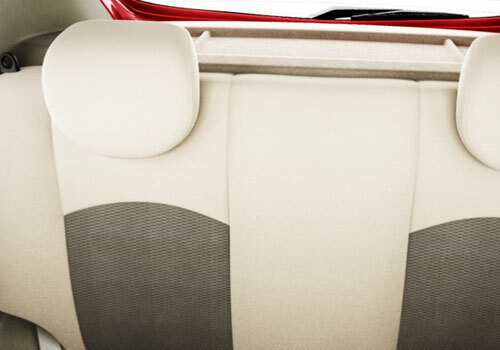 The rear cup holders add to the luxury of this premium hatch back. The seats are quite comfy and there is plenty of room for some, leg stretching. 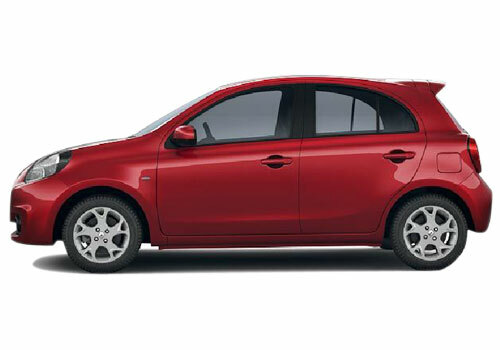 The ample headroom and shoulder room is also not something that lags behind in the all new Pulse. The style statements of the car reside in the beautiful beige upholstery along with fabric door trims together with the chrome outlining. The Pulse has got everything to increase your very human pulse rate. The Renault Pulse has got exquisite styling with the spirit of the French sculpturing, rather brilliant piece of craftsmanship. 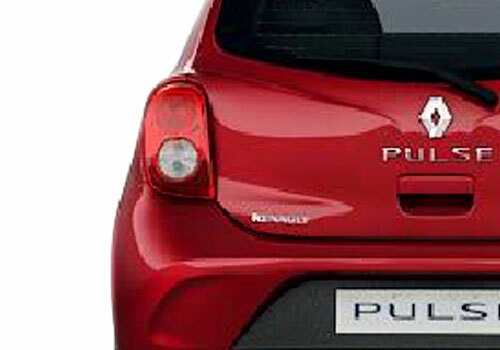 The Renault Pulse seems extremely adorable of the fact that it has a pretty front fascia with dual grille with beautifully placed Renault logo in the center that grabs a lot of attention. The attraction further continues to grow as you glance at the angular headlamps with the H4 mechanism. The dual headlamps look elegant and are of equal utility at the same time. 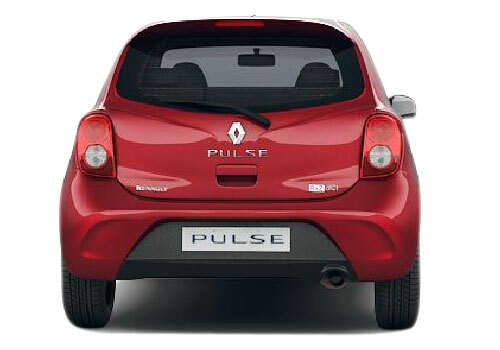 The Pulse looks fabulous with the overall body graphics including the side windings that stretch onward to the rear that is perhaps more decent and sophisticated in design. The tail lights look excellent and the body colored outside rear view mirrors adds to the brilliance even more. The roof line is magnificent and the extravagant sensuousness of the front dynamic bumper is totally of the world. The Pulse is sure to grab appreciation in the market with its bold and pretty sophisticated looks quite easily. The sport and stylized unique exteriors are of their own importance and look sturdy at the same time. The Renault Pulse comes along with a compact package of the usual features of a premium hatch back that include the driver side air bag along with optional passenger side airbag, remote keyless entry, central locking, fog lamps, electric steering with tilt mechanism and the rear roof spoiler with high mounted stop lamp together with automatic door lock with speed sensing system. The superior features that make the all new Renault Pulse desirable for driving include the sleek and responsive electric steering. The firm grip of the tires is something out of the world and also the front discs and the rear drum brakes offer delight in terms of firm braking. The front McPherson Strut type and the rear Torsion beam suspensions make it quite easier to survive the rough roads. 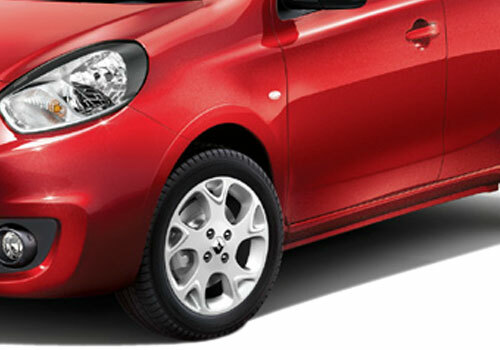 The wheels of the hatch kiss the roads with firm grip that makes cornering an easy task. Moreover the hatch has strong and stringent chassis that makes it balance the odds quite easily. 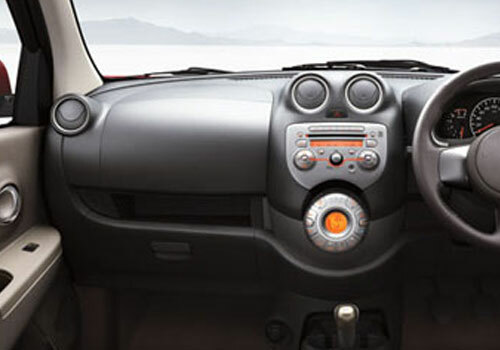 The Renault Pulse comes well equipped with many the safety features that include driver air bag as standard in the two variants along with that one has a choice to go for passenger side air bags as well fitted by the company at an extra cost. An integrated audio-music system makes the entertainment on the go easier. 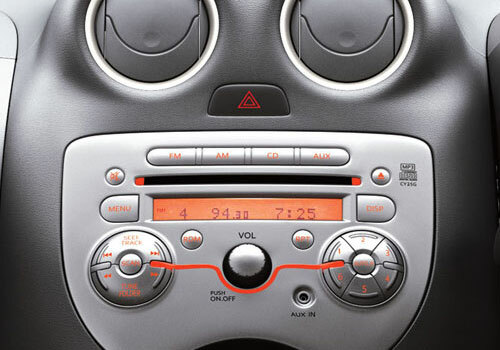 The music system supports Bluetooth and AUX/ USB compatibility. Hence here comes the Pulse with excellence embraced. So, the reality cannot be veiled that it’s an old car (Nissan Micra) in a newish layout, but still it’s a sensible hatchback car for a family of 4-5 individuals. As it has got friendly driving dynamics along with outstanding exterior design that senses ‘French’ combined by spacious and practical interiors, which is superior enough to win hearts of the customers. The hatchback will be seen fighting for space in the congested B-segment of Indian auto sector that already includes Volkswagen Polo, Ford Figo, Hyundai i20 and New Maruti Swift hatchback. The French maker had started its journey in India by launching back to back premium models in the sedan and Sports Utility Vehicle (SUV) segment. This can be termed as Renault’s second innings and a very comprehensive one that is far better than the earlier attempts. No doubt the company shows concern for the diesel car lovers, but lack of petrol motor in the lineup appears a bit worrying factor for the company on the fact, when the vehicle competes with premium hatchbacks in India. It can be said that the company has left no stone unturned with the introduction of Renault Pulse as a premium hatchback in the country.